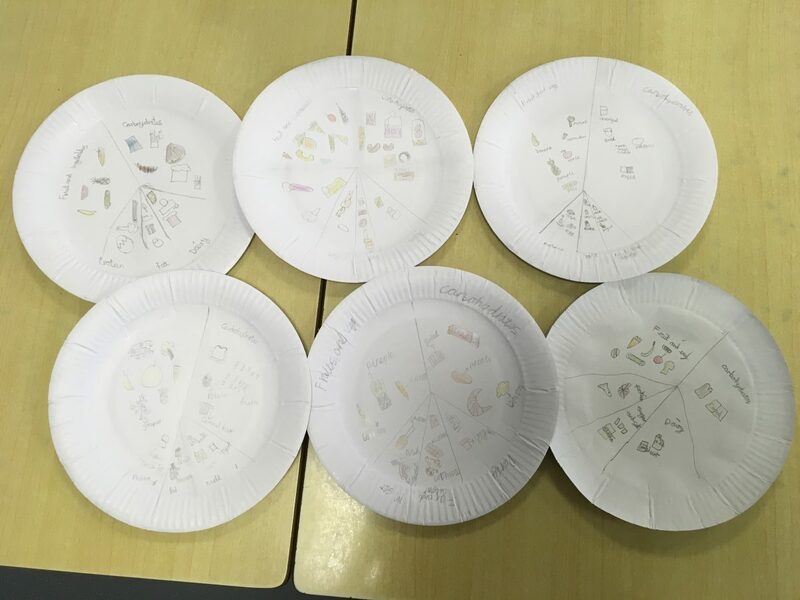 This week in science 4W have been learning about different food groups and there importance. 1. What are the names of the 5 main food groups? 2. What take up most of our diet ? 3.Name a food group and explain why it’s important. 1.carbohydrates,protein,dairy and fat,fruit and veg. 3.Protein is important because it keeps your muscles strong and healthy and fights hunger better than fats and carbohydrates. 1. Carbohydrate, dairy, fat, protein,fruit and veg. 3. Fat, it is important because it energies you and if you don’t have you can be weak and have food,body problems.